Gwendolyn Fortson Waring, owner, The Waring Law Firm LLC, was born in Harlem, NY. She graduated from the Brearley School in 1973 and from Princeton University in 1977 with a BA in Political Economy, teacher certification, and certification in African American studies. After a 12 year career in retail management and merchandising, she received her Juris Doctor from Georgia State University College of Law in 1992. She served as staff attorney for the Hon. Don A. Langham from 1992-1994 in Fulton County Superior Court. 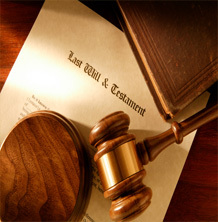 Since 1994, she has practiced civil trial litigation concentrating in employment, family, and probate law in Savannah. 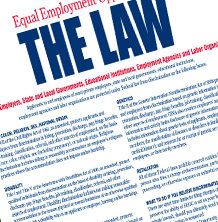 Representing Employees in discrimination, sexual harassment, racial & gender discrimination,..
Divorce, child support & modifications, legitimation, custody. 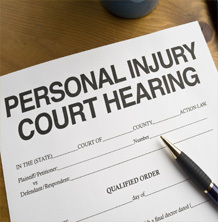 Personal Injury including car accidents & medical malpractice. 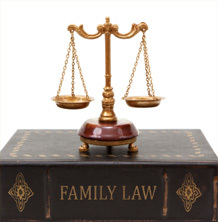 This website is not intended to constitute legal advice or the provision of legal services. By posting and/or maintaining this website and its contents, The Waring Law Firm LLC does not intend to solicit legal business from clients located in states or jurisdictions where the Waring Law Firm LLC or its attorney is not licensed or authorized to practice law.